C&K Carindale Kindergarten are such a fun loving group. 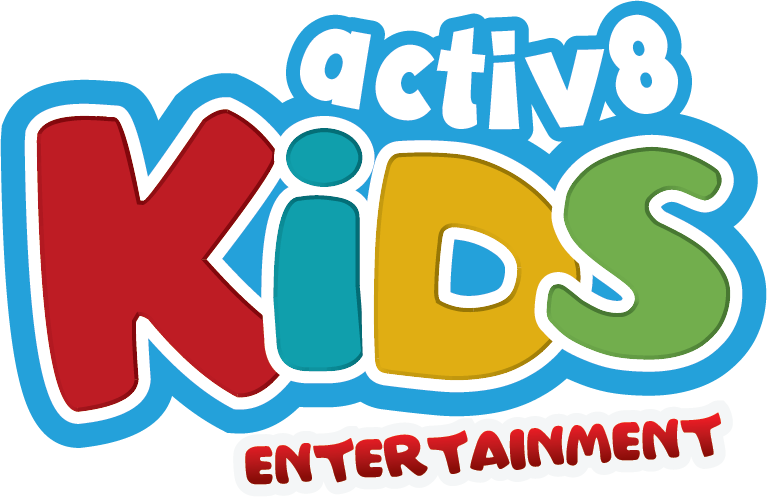 They really are a high quality provider of early education, and with an age range of about 3-5 years – the kids and staff are always great to catch up with again, and help them out with their Kindy Disco. 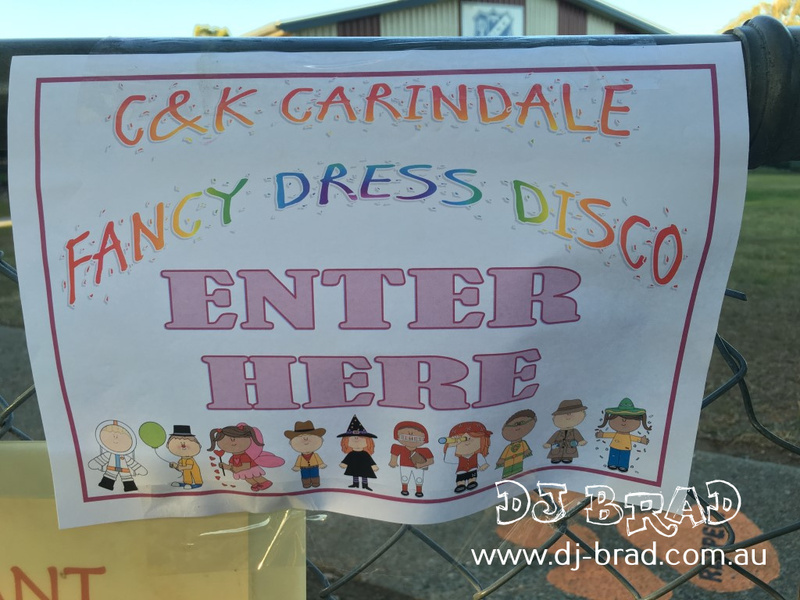 We did their disco last year as well for them – and just like this years disco – it was a huge success. The theme was Fancy Dress! And boy was it Fancy Dress alright – so many kids came dressed up it was incredible. There was kids with Iron Man outfits (totally my favourite costume), there was Transformers, there was Elsa from Frozen, there was Disney Princess, there was Police, there was Fireman, Spiderman, I couldn’t remember all of them – but there was just so many. There was even a Kylo Ren from Star Wars! Woah…. 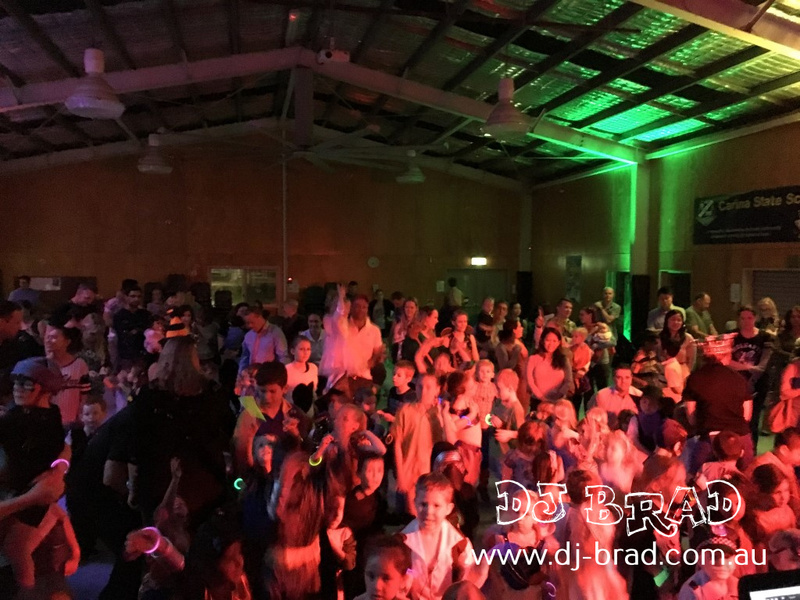 It was a really great turn out too – there was at least 100 kids on that dance floor – with Mums & Dads as well. The kids had their Glow Sticks and accessories – and I helped also with setting up all of my lights around the room – and had the bubble machine flowing which the kids just really loved touching and popping them all. Kindy Disco’s are (admittedly) one of my favourite disco’s to do. They are just so much fun. I started off the night with a bit of a ice breaker game to get them all ready and prepared for what was to come – a few new shy kids this year – but we got them up – oh and so many prizes to give out as well. There were heaps! So naturally everyone wanted to win a prize and whilst we couldn’t give a prize out to everyone – the best dancers, and the best singers managed to win themselves a prize. So many kids, and just such a lot of fun and energy. I was drenched in so much sweat afterwards from jumping up and down – and the kids were so excited – I think they slept really well on the drive home.